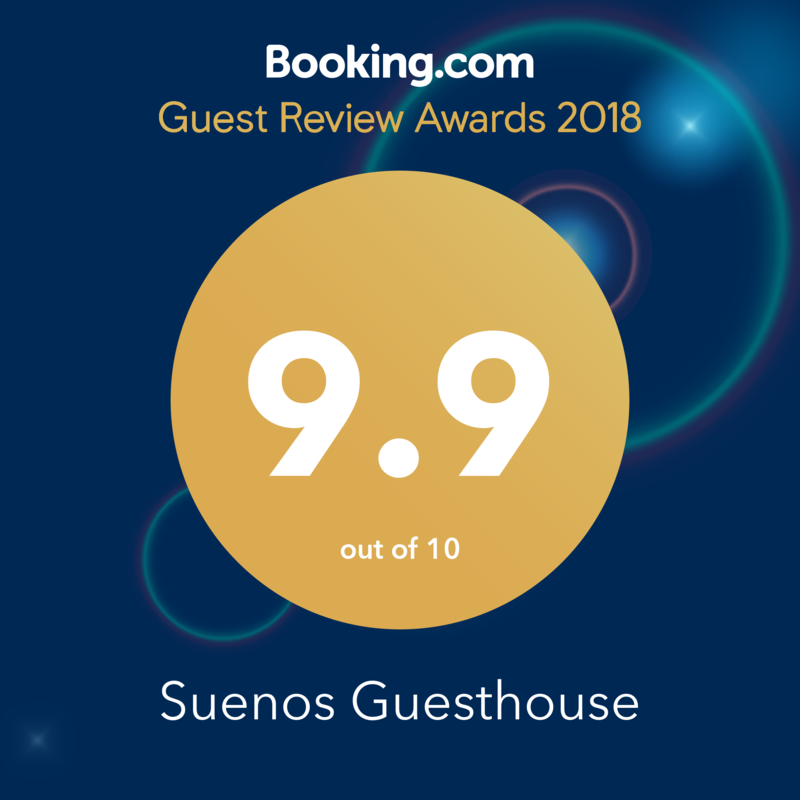 Teresa and Neil would like to welcome you to Suenos, the ONLY 5 star guesthouse in the area, offering unique accommodation in Southend-on-Sea, Essex. 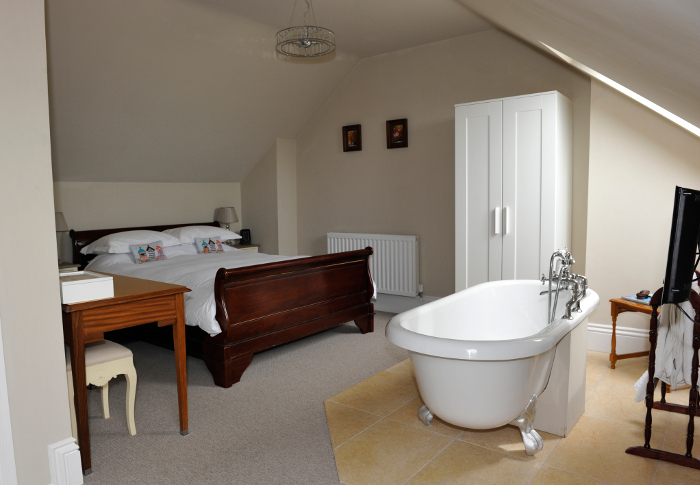 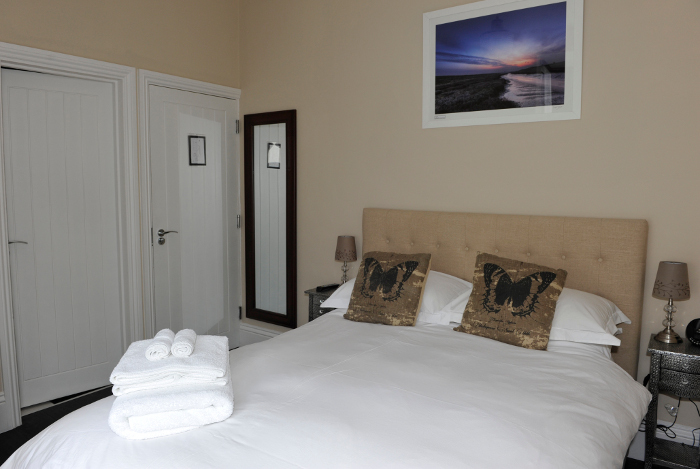 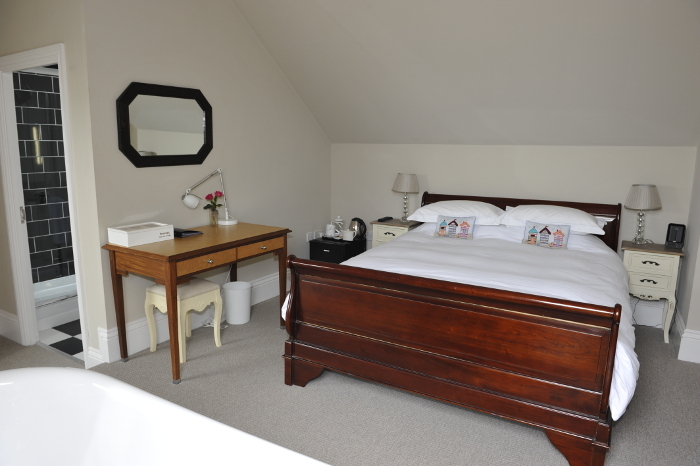 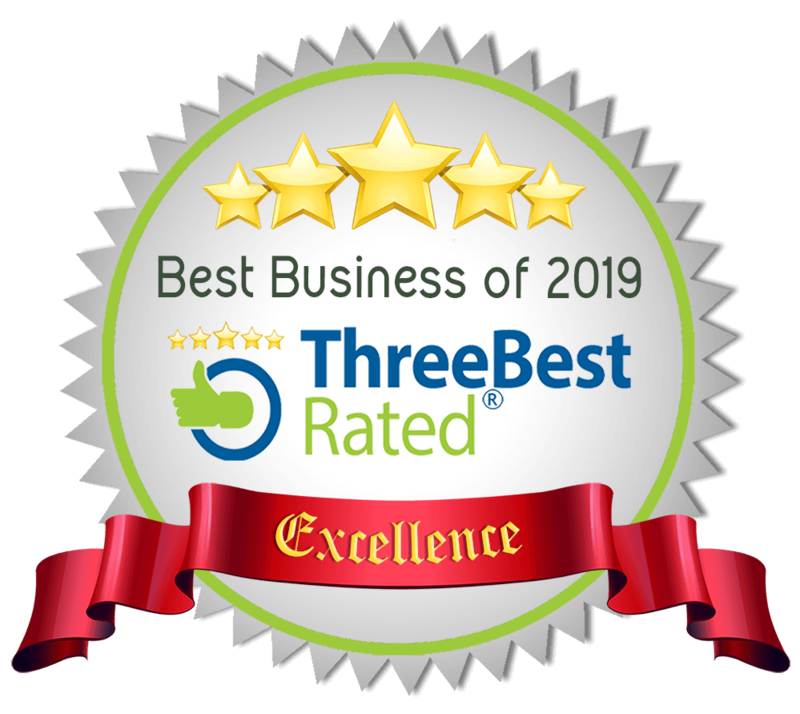 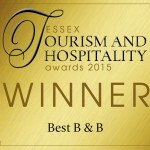 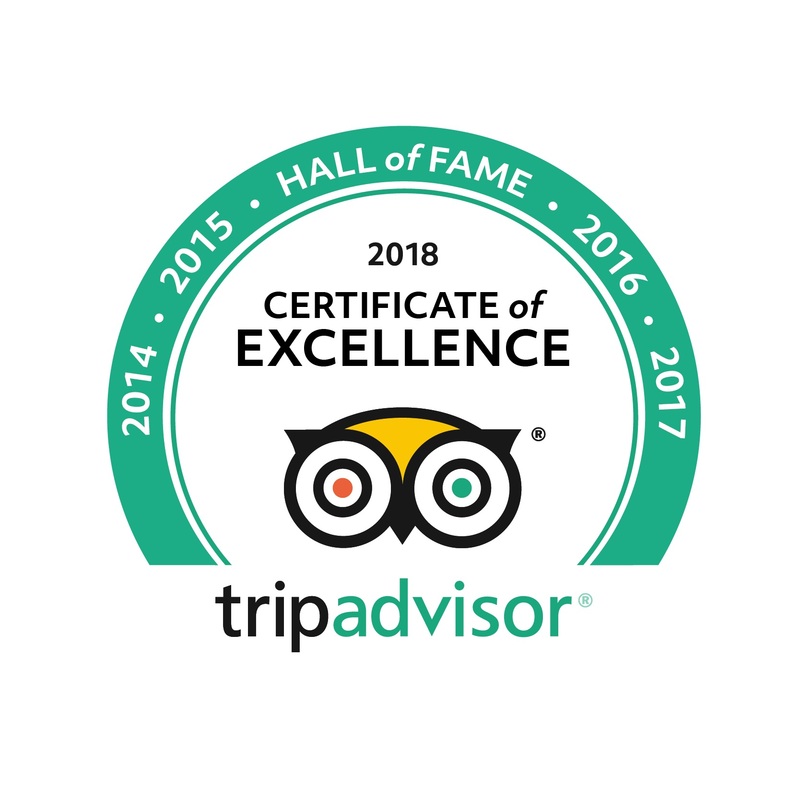 Situated on the seafront in the suburb of Thorpe Bay, our intimate bed and breakfast hotel delivers a personal touch and has five en-suite rooms, individually designed and decorated with style and elegance. 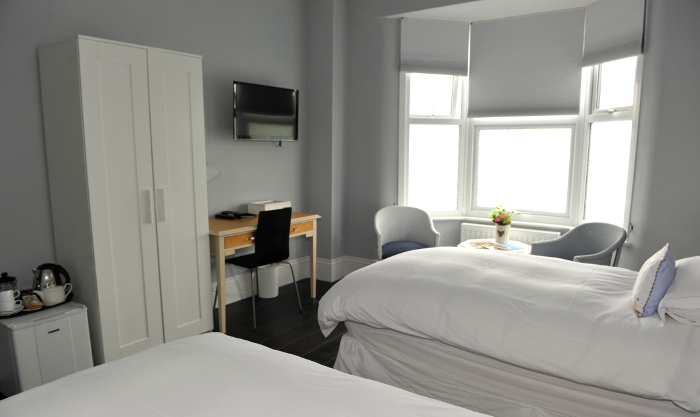 Each of our five luxury rooms have all the facilities you would expect from a top quality hotel to ensure relaxation during your stay. 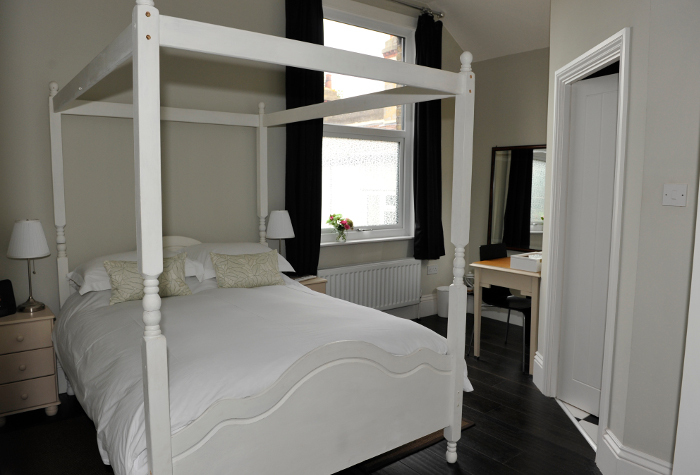 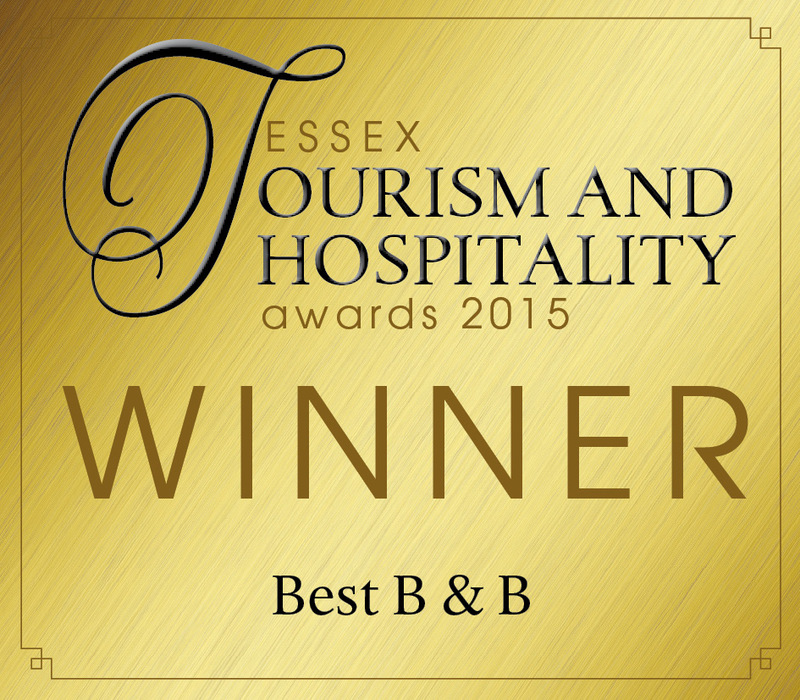 Comfortable beds dressed with Egyptian cotton linen, large fluffy towels, bathrobes and slippers. 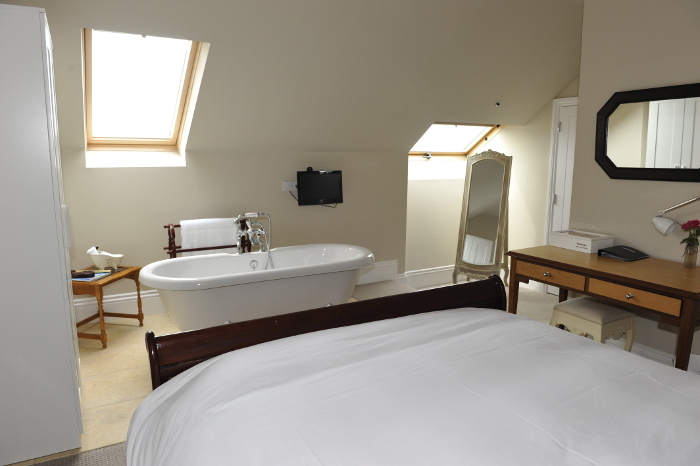 All en-suites are equipped with power showers, three have roll top baths, and all have complimentary ‘REN’ toiletries. 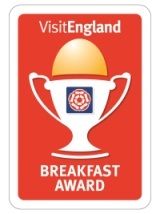 Our varied breakfast menu includes locally sourced quality fresh ingredients with home-made produce, available at a time that suits you. 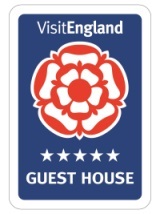 Any specific dietary requirements can be catered for, please advise when booking.